FC Barcelona Fantasy Manager is back! 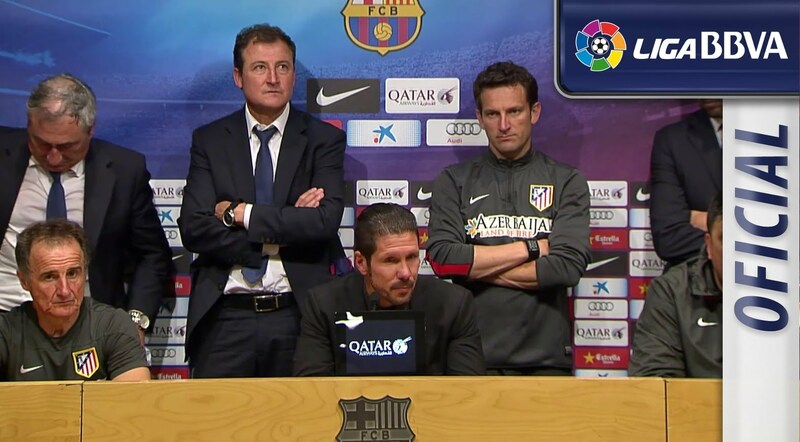 Have you ever dreamed about leading FC Barcelona? Well, that moment has arrived! 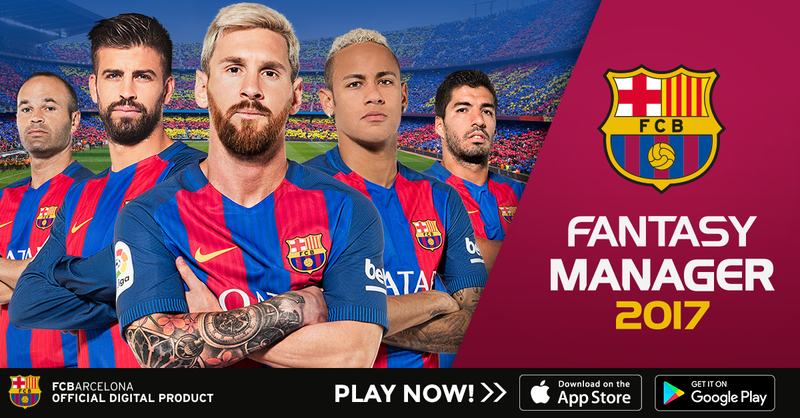 FC Barcelona Fantasy Manager will make you feel the magic of football as if you were playing an intense match in Camp Nou. It’s time to jump onto the pitch and build a team made up of Leo Messi, Luis Suárez, Iniesta, Neymar Jr, Piqué, and even more players from around the world. Improve their skills and level, and make sure to line up your best players from the very first moment. If you work hard, you’ll be able to achieve an unbeatable team. Don’t just settle with your initial lineup. Show that you have what it takes to lead your team and sign the best players after each match. You could sign quality players like Rakitić, future stars like Sergi Roberto, team leaders like Busquets, etc. Create the best lineup in the world and fight for the win against every single opponent. Compete in the best tournaments and win the league. Managing your roster in the right way is key to becoming the best manager. An app that once had more than 2 million downloads in the previous edition, was number one in downloads in Spain and within the top 20 in downloads in the US, shows that this is something you’ve been waiting a long time for. The more than two hundred countries in which FC Barcelona Fantasy Manager was released will once again be able to experience the best matches in the palm of their hands. Don’t wait any longer! Download the official manager of FC Barcelona on iOS and Android now and start making history. ¡Visca Barça! GET READY FOR THE NEW SEASON OF FOOTBALL! FANTASY MANAGER FOOTBALL BATE RÉCORD DE DESCARGAS EN GOOGLE PLAY. 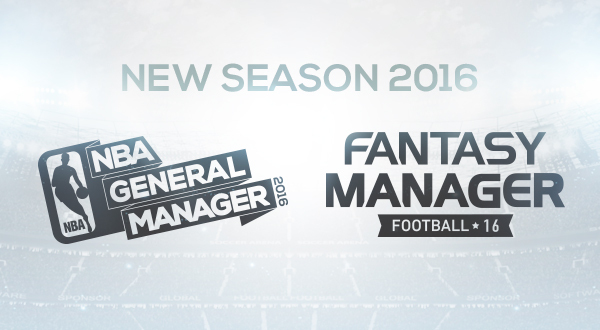 FANTASY MANAGER FOOTBALL BEATS DOWNLOAD RECORD IN GOOGLE PLAY. PLAY THE COPA AMÉRICA IN FANTASY MANAGER.